Think you’re busy? Laura Vanderkam is on to you. The writer of 168 Hours: You Have More Time Than You Think and What the Most Successful People Do Before Breakfast, studies the disconnect between how we think we spend our time, and how we actually do. 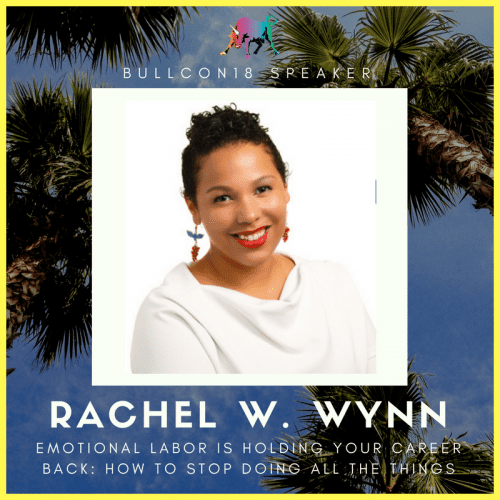 At the Bullish Conference, Laura presented the workshop “168 Hours: Making Work and Life Work, 24-7.” She shared what she has learned about how people manage their time, and how Bullicorns can conquer their schedules. To begin, Laura shared statistics. People underestimate sleep, overestimate workweeks, lose track of time, and underestimate leisure time. Keeping a time log can show the actual ways that time is spent. As Laura says, “Eventually, time is filled with something. What it is filled with is up to us.” Time logs function like food diaries, creating a visual record of the hours of the day. 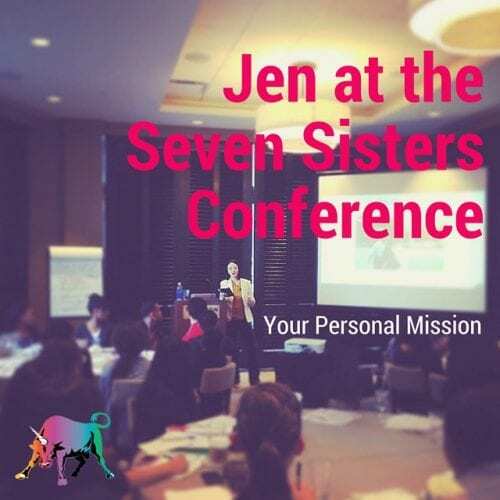 In order to prioritize their time, Laura had the group answer the question, “What you would like to spend more time doing?” Answers ranged from sitting by the fire, swimming, having guests over, to actually doing work (not busy work). Keeping a list of the things you want to do can help remind you to accomplish them, and can even help to identify core competencies. Play offense with your time. Defense is necessary, but not enough to win. Block out the things you want to prioritize first. Use all 168 hours. Think of 168 hours, not 24; things don’t have to happen everyday, add them in one to three times per week. Another tip is to use your mornings. Ignore, minimize, outsource. Cut out or set time limits on unpleasant tasks, or pay someone else to do them!